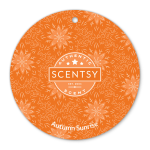 Scentsy Scent Circles new Fall 2015 designs are so fun! Bright, colorful, and scented with your favorite fragrances. 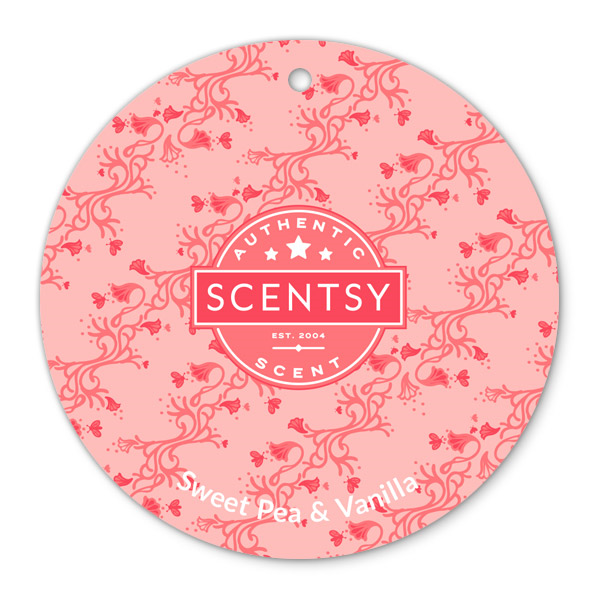 Our new Scentsy products not only smell great, but look amazing. Our Scent Circles have quite a few uses: hang them on your review mirror, in your closet, in your locker, put one in your garbage can between the liner and the can, public restrooms, hotel rooms, the port-a-potty, and anywhere you may need a touch of fragrance. Just be sure to hang them freely per package directions. 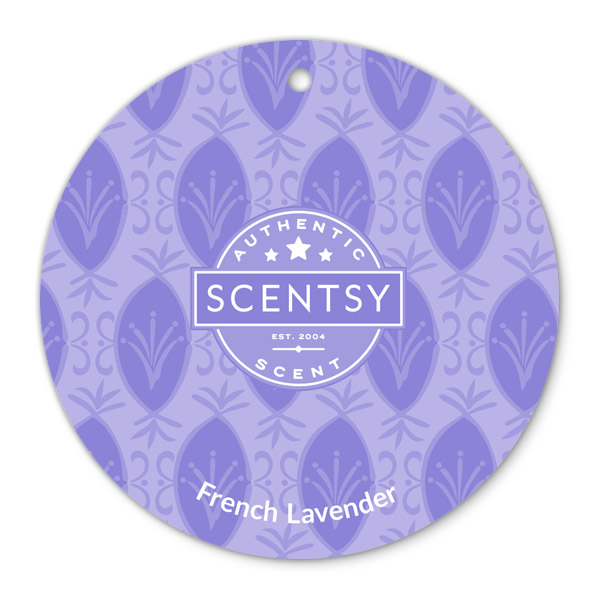 Scentsy Scent Circles come in over 80 fragrances and will last about 2-3 weeks (really strong for the first few days). Purchase our combine and save bundle of Scentsy Scent Circles with a buy 5, get one FREE option. 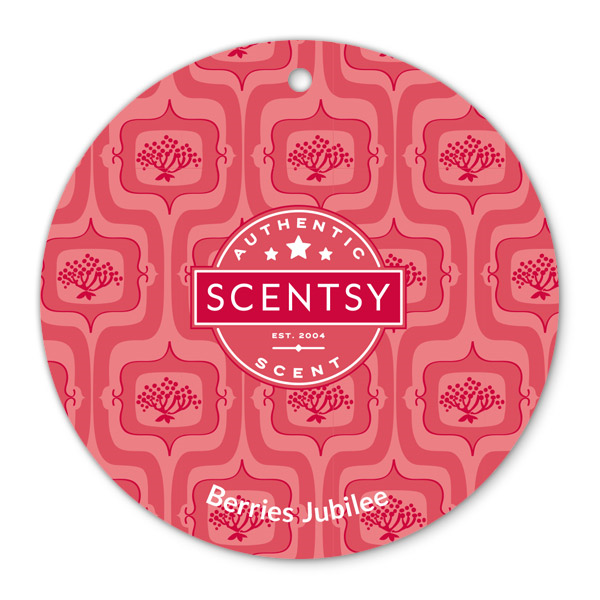 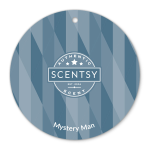 You can gift Scentsy Scent Circles as a fun, inexpensive way to share color and fragrance. 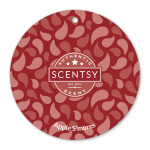 I love to add them to stockings, give them as teacher gifts, to co-workers, leave them with my tip money while eating out, give them to cashiers, and my favorite is to give them to the airline staff when I travel. 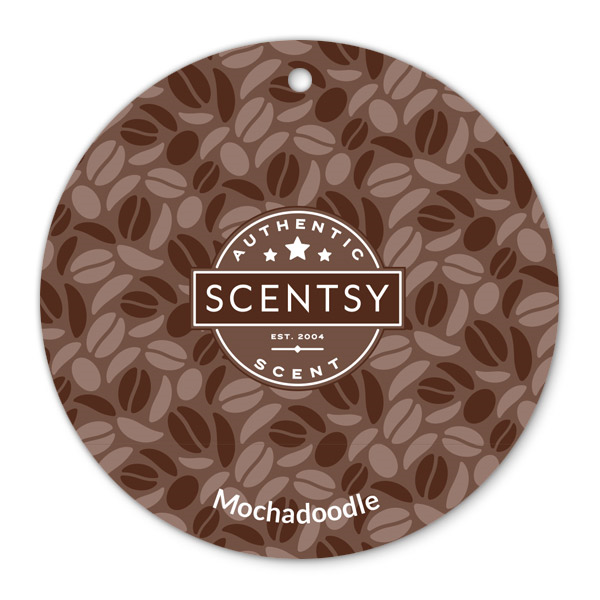 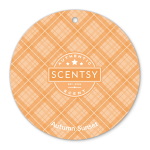 The possibilities of using Scentsy Scent Circles, with our new Fall 2015 designs, as gifts are endless. 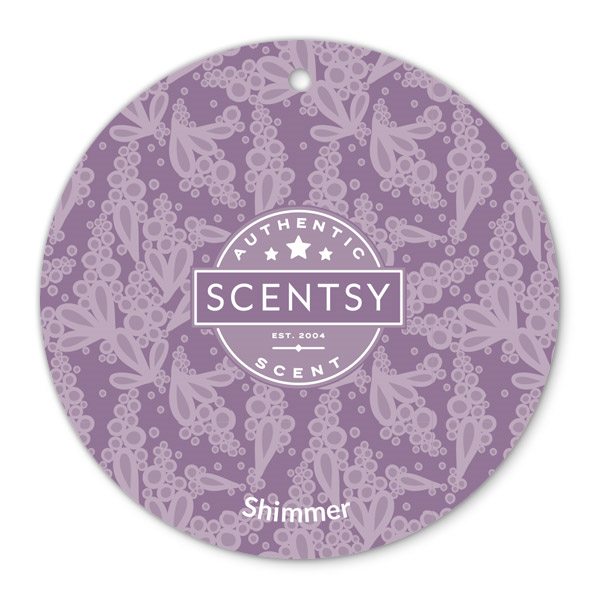 Have fun and share the love! For our Scentsy Scent Circle Fall 2015 fragrances, we have over 80 of your favorite scents to choose from. 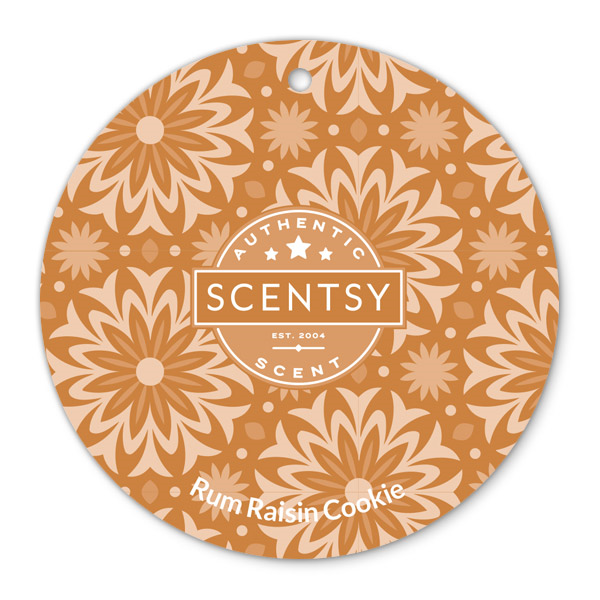 What great memories our fragrances will evoke while you’re on the go with our Fall 2015 line up of Scentsy Scent Circle.